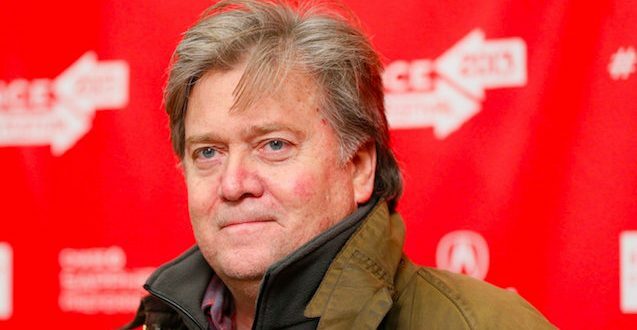 Steve Bannon: I Want Democrats To Keep Talking About Racism Because That Means Trump Will Keep Winning - Joe.My.God. He dismissed the far right as irrelevant and sidestepped his own role in cultivating it: “Ethno-nationalism—it’s losers. It’s a fringe element. I think the media plays it up too much, and we gotta help crush it, you know, uh, help crush it more.” “These guys are a collection of clowns,” he added. From his lips to Trump’s ear. You’ll want to read the full piece, especially for Bannon’s take on North Korea.